The whole idea of the Biomatrix is the conjunction of the concept of HYPERLOCALITY. This principle bases it's existance in the toral axiom of fusion of the IDENTITY of the member , the GEO-SPATIAL LOCATION of the moment in which a reading is collected or produced and the BIO ELECTRICAL condition of the individual, limited to the capability of the sensor device. 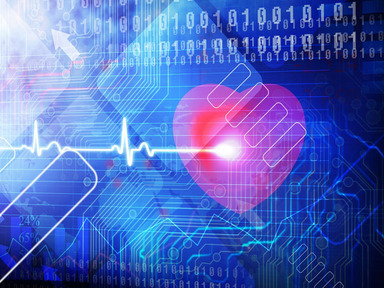 The services of the Biomatrix will allow the member to have a predictive analysis of health conditions, and most of all, the capability to have a predictive -preventive cloud service, that can monitor and track the conditions and alert you of possible impending conditions that merit immediate attention. Conditions such as Down Syndrome, Alzheimer's, hypoglycemia, cardiac conditions, renal failure, can be monitored continuously for a fraction of current costs. The benefits of providing a tool to any person with the capability to be monitored for health conditions, brings an exponential benefit for anyone. 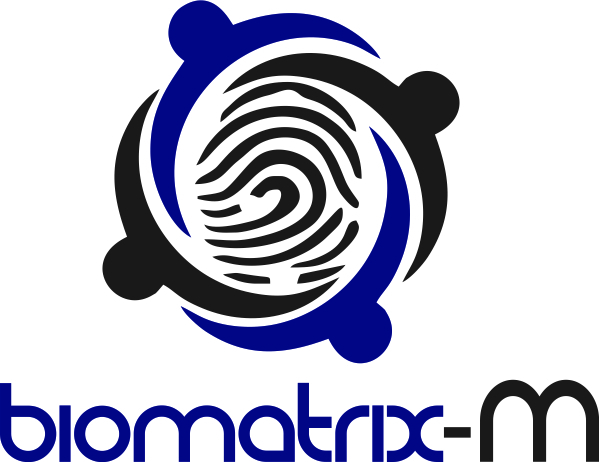 The Biomatrix ope API allow the user to add any kind of sensor device that can connect through a Bluetooth connection to your cellular phone wifi, or smart watch so your information is uploaded to the cloud. All your available status conditions will be available at the tip of your fingertips, helping you maintain a healthier life. The Open concept of the Biomatrix emphasizes its flexibility by taking the existing services, and integrate them to further increase their efficiency and reduce the Time of Response . Nurse Call Centers and other specialized Triage Telephone Centers will greatly benefit from this new tools. The Ultimate Fitness concept of open input. Any new wereable BT enabled device, will be able to be added to the al;ready existing devices. A historical Report of their fitness activities, or other data that their monitoring devices are measuring. Copyright Verificados S. de R.l de C.V./ SegLink USA 2015 © Medica Lite Proudly powered by WordPress.